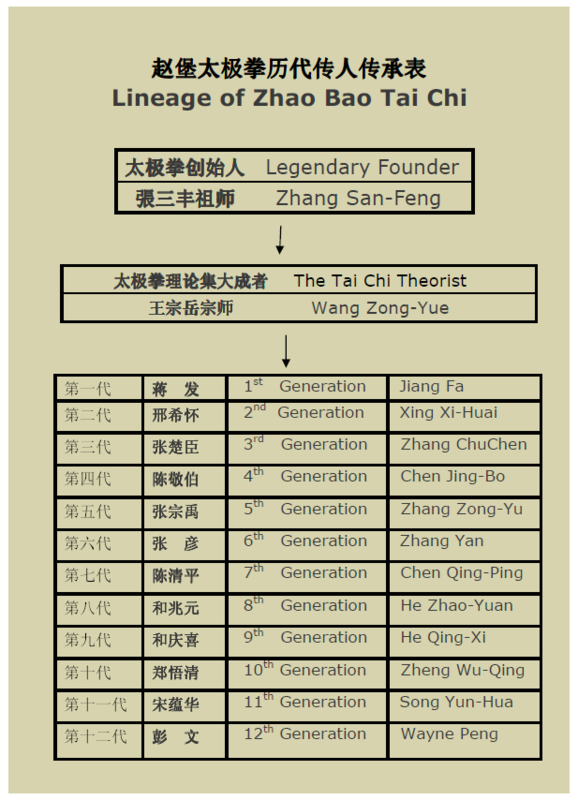 Master Peng is the 12th generation successor of Zhaobao Taichi lineage. 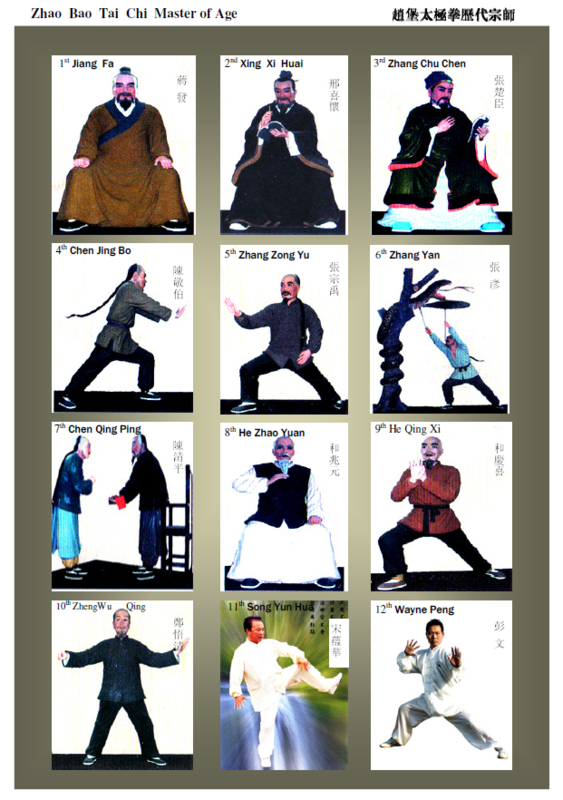 After 30 years of practice and numberous publications, he has gained a deep understanding of Taichi philosophy. His teaching style is grounded and articulate. True to Taichi's Martial Art tradition, he also demonstrates his mastery through push hands, free-style fighting, throws and various kind of lock (Qinna) movements. Master Peng's Taichi is full of the flavors of ancient times. It has the rare combination of both rich in health improvement, and clear in fighting technique.